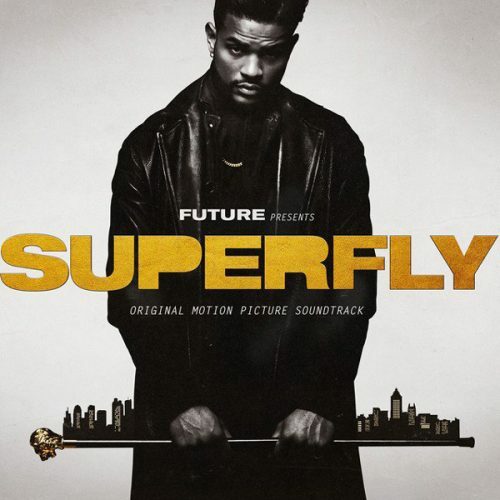 Future’s official soundtrack to the movie Superfly is finally here! The album comes with 13 songs and guest appearances from Lil Wayne, 21 Savage, Young Thug, PARTYNEXTDOOR, Miguel and more. UPDATE June 15th 2018: The soundtrack has been re-released with 10 new songs!